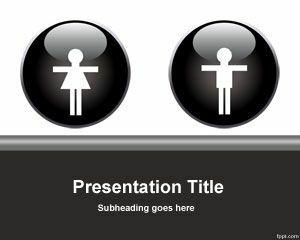 Free Black and White backgrounds for PowerPoint help articulate the subject in your presentation. 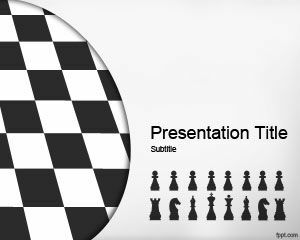 Chess Strategy and Zebra PPT slides are among the simplistic options available. 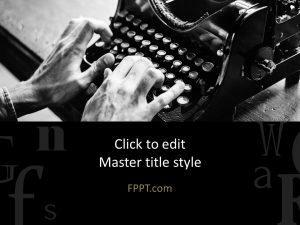 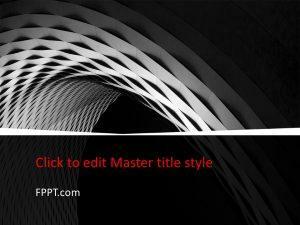 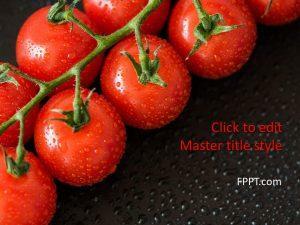 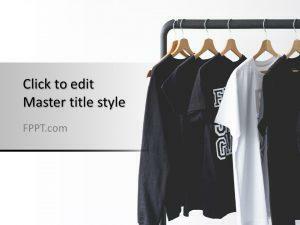 Find other similar free backgrounds on FPPT. 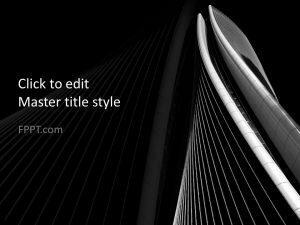 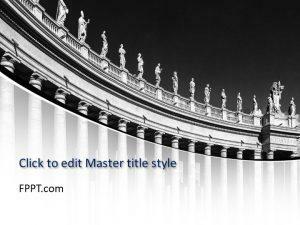 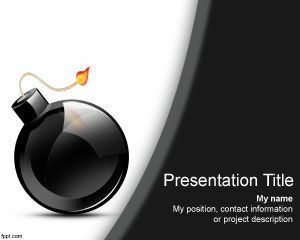 Download Black and White PPT slides in .pptx format and run them on the version of Microsoft PowerPoint installed in your computer.